We all scan cards, right? 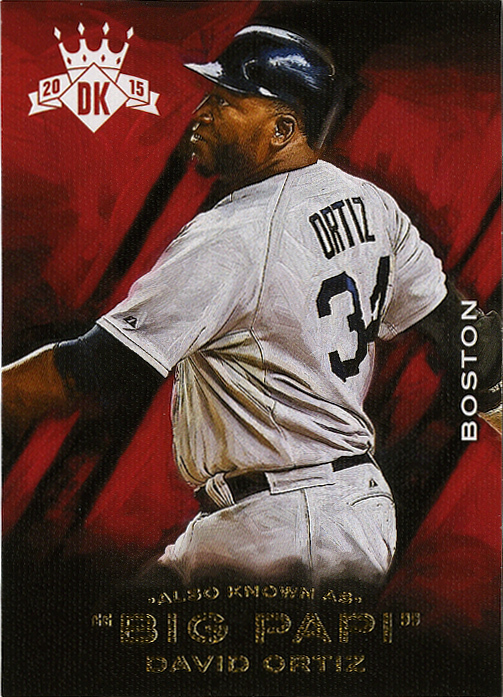 I’m always quick to the scanner with stuff like Gyspy Queen, Ginter, and anything without gloss. 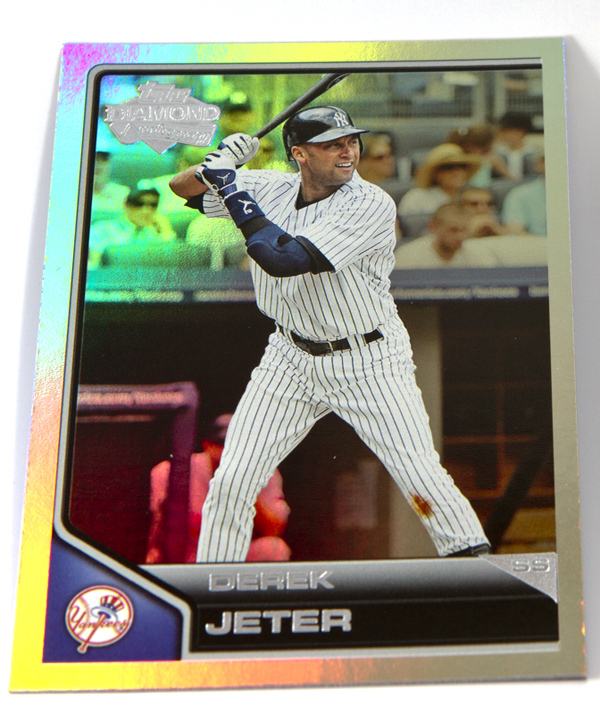 I hate the way Chrome cards scan. I either scan them and spend 20 minutes in Photoshop trying to get them to look normal again, or I don’t scan them at all. I’m sick and tired of “it looks way better in person” and “this card didn’t really scan well”. It doesn’t have to be this way. I’m a photographer, I can do better than this. Why am I scanning cards I know won’t scan well? I’m still working out the details, but after putting together a quick, 10-minute, proof-of-concept, I’m already convinced that a light tent is a better way to go. They’ve been available forever in the photography world, and I’ve had several over the years. They’re not super durable, and they don’t last long, but they’re handy for quick table-top photoshoots. I’ve shot jewelry, I’ve shot glass, I’ve shot nick-knacks and antiques. Quite honestly, I’m embarrassed I hadn’t thought of doing it with baseball cards. But, doesn’t that take longer? Good question. It really depends on the setup. I made a quick light-tent out of a cardboard box and a couple 8×10 sheets of thin paper. It’s small enough to leave on my desk, ready to go. I have a long (30ft) usb cable and I’m shooting directly into Adobe Lightroom. I created a quick import/hot-folder action to automatically rotate the photos and apply color correction. If I can standardized my cropping (and automate that as well), then I’ll have finished images as fast as I can shoot them. I can do more at one time on the scanner, 20+ cards per scan. I can do entire team sets. I also have to pull the files into Photoshop and color correct, resize, and crop anyway. So, it’s actually about the same. It’s the “right tool for the job” type of thing. 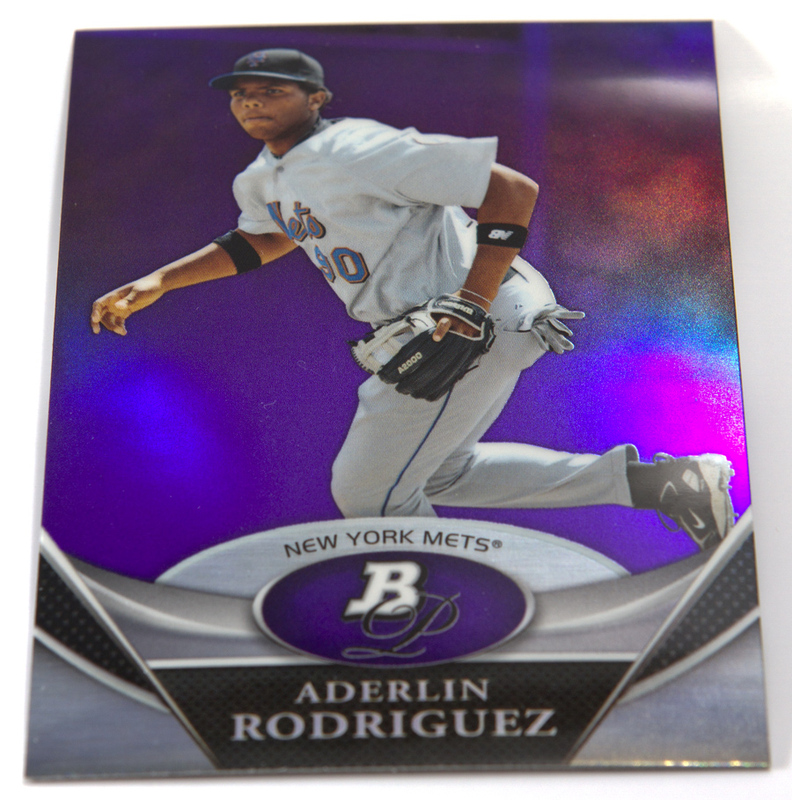 For sets of cards, or cards with matte finishes, the scanner works best. 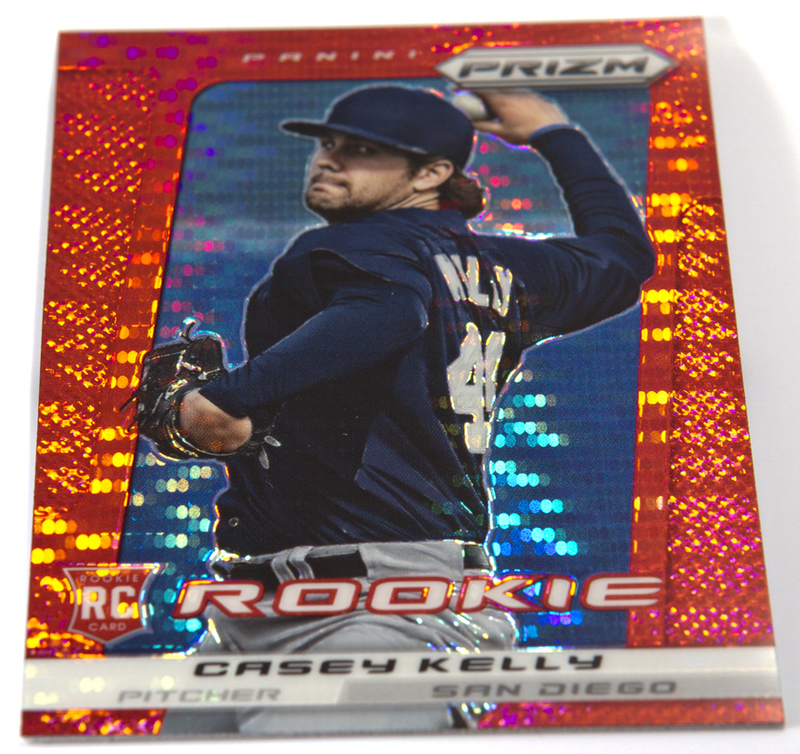 For single, ultra-glossy refractors, a photo is definitely the way to go. I’m going to invest again in a more professional set up, but these images are my tests. These are made with a small cardboard box, some white paper, and two old Canon flashes, nothing more. I did not use my “good macro lens”, or my “good lights”. Just imagine if I had. Look at the way the sparkles/highlights/colors pop on these. I need to make a “stand” to prop them up so that it eliminates the shadow, but I think we can all agree these look better than muddy scanned versions we all normally get. This will be a fun little experiment. I wonder how small I can make a light box? If I can make something “card sized” I can pretty much leave it on my work desk indefinitely. Back to the drawing board for a final version, but I’m liking the direction it’s going. When I saw the initial “preview” of Diamond Kings a couple months ago I thought I could safely ignore it as a product I didn’t really have any interest in. Then I saw the checklist. Then I saw it in person. Now I’m all in. I love these cards. They are awesome. Panini has done an exceptional job with these. I was going to say “What I’ve Been Buying Lately”, but that’s George’s thing, and I didn’t want to sound like I was ripping that off. Quite honestly, this spring has been absolutely boring. With the exception of Gypsy Queen, which I’m on the fence about, and Diamond Kings, which I’ve loving, there hasn’t been anything to really get excited about. 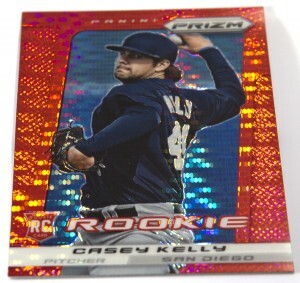 Bowman is boring this year, I can’t actually find any USA Baseball or Prizm for that matter, and nothing else interesting gets released until Ginter in July. I was going to pick up some Americana, but then I saw the checklist was mostly hollywood stars and musicians and kind of tuned out. So, random single cards with combined shipping was the order of the spring.